featured here with an amazing book tour replete with enthusiastic reviews, made it to the Semifinal Round! in the category Historical Fiction! 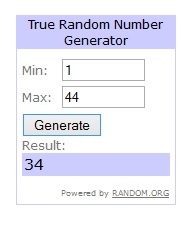 Annette will receive a $15 gift card of her choice! 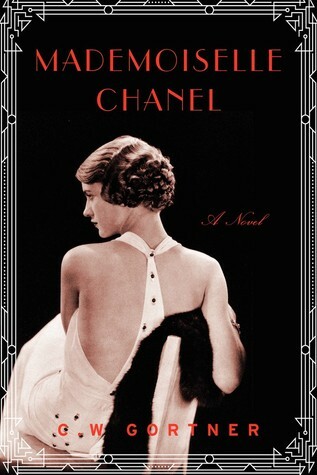 After reading Mademoiselle Chanel, I feel a personal attachment to Coco. A praise is due to this novel, because Coco is brought to life. She lives and breathes and moves among the pages. I did not feel the books aim was to persuade me to like or dislike Coco, but to share her full life story, both its thistles and flowers.